Outrider Hogs - Sisco D Ranch | Outrider - Find a place to hunt. Payment due within 7 days of booking hunt, with a 50% nonrefundable deposit required on all hunts. Both wild and domestic pigs belong to the same species, Sus scrofa, with appearance and behavior dictated by the specific breed and environmental factors. 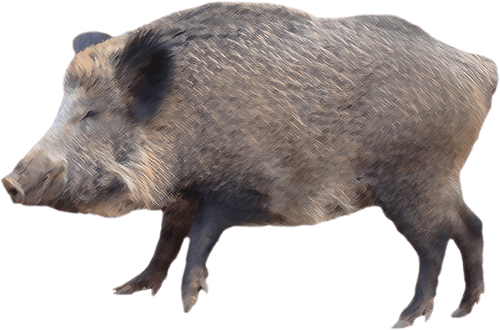 Domestic pigs carry 70% of their weight in their back half, while wild boars are the opposite, with much stronger shoulders. Sisco D Ranch was created to help sportsman come together with nature as intended. The property symbolizes and represents a families dream to be owners of prime Texas real estate and learn the values that ranching have to offer. We are excited to announce our Santa Anna ranch as the first High Fence location in the Sisco D Family. With a 4-acre lake and over 8 different exotic species to choose from this little paradise can make a lot of dreams come true. Nestled in the rolling hills of Coleman County TX, makes this ranch a prime location to enjoy the great outdoors. Are you ready for hunting season, but you have nowhere to hunt? Sisco D Ranch has the solution to your problem. 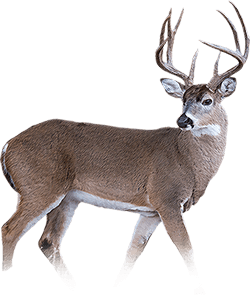 We scout our property 2-3 times per month all year long to assure it’s quality hunting ground with ample amount of deer, exotic, hog, and turkey signs. Contact us today and book your next adventure. These prices are for the low-fence hog hunt. High-fence hog hunting costs $125 extra per hunter. ATV and weapon rentals are available upon request. Please ask your guide for details.